In the City of El Paso, the municipal code 18.02 requires that all those who are engaged in construction projects get a Blanket Building and Construction Bond for $25,000 before the municipality will give a permit for construction. 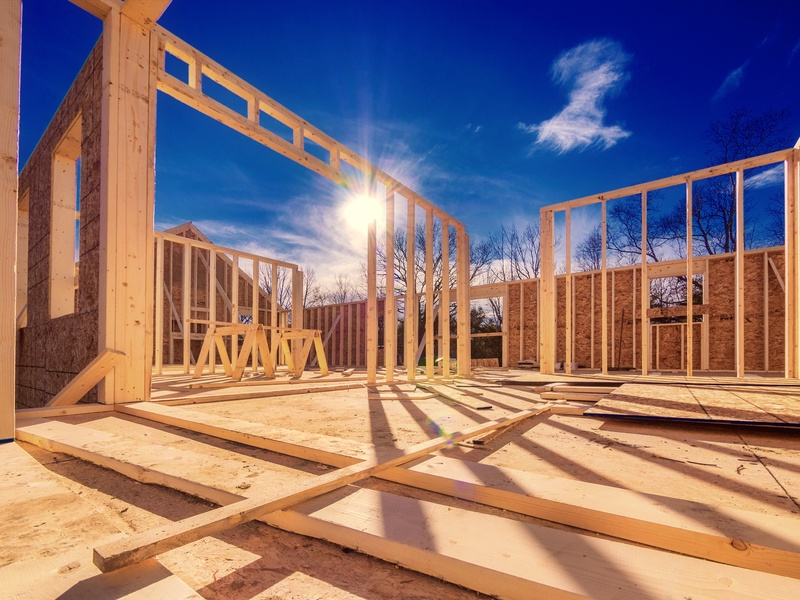 If you are involved in new commercial or residential construction projects, renovations, or additions in El Paso, you will need a Texas City of El Paso Blanket Building and Construction Bond. If you're involved in other projects such as lighting, signage, and fencing, you may require a $10,000 bond. What is a Blanket Building and Construction Bond? A Blanket Building and Construction Bond is a type of surety bond that protects your clients. How the bond works: If you fail to fulfill your duties or obligations, someone can make a claim against your surety bond. Unlike insurance claims, which are paid out by the insurance company, surety bond claims are paid by you. First, the surety company will pay out on the claim, then they will come to you for reimbursement of that money. You are responsible for every penny the surety company pays out on a claim. To get a Texas City of El Paso Construction Bond, you'll need to apply for the bond through a surety bond company. Most companies allow you to apply for your bond online. To determine which bond amount you need, view the Contractor Requirements. Once you apply for your bond, the surety company will investigate how risky it is to bond you, and determine your bond rate. How Much Will a Blanket Building and Construction Bond Cost? Every bond has a fixed bond amount, but you do not pay the entire amount. You pay a percentage of that amount. Your business and credit history will determine the percentage rate that you pay on your bond. Generally, bond rates run from 1 to 15% of the total bond amount. This means for the $25,000 Blanket Building and Construction Bond, you might pay anywhere from $250 + for your bond. For the $10,000 bond, you might only need to pay $100+. The best way to see what you'd pay for a Texas City of El Paso Blanket Building and Construction Bond is to get a free quote.